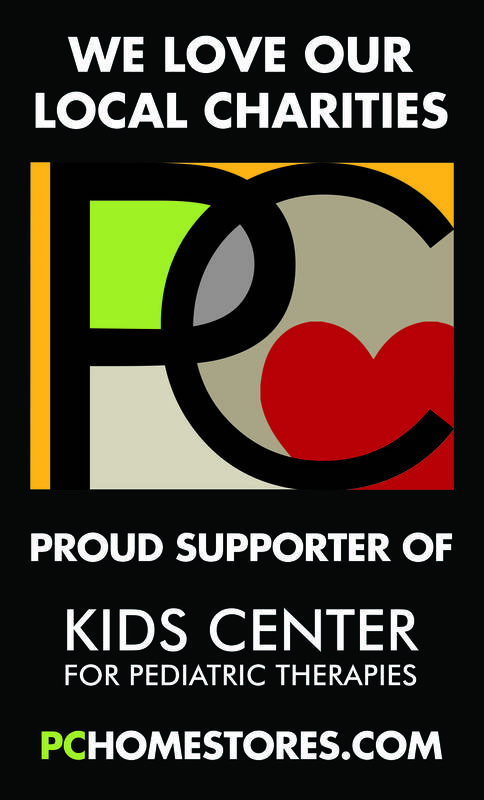 Join us for our annual Champions for Kids Breakfast, a fundraising event for Kids Center! Sign up to attend or to become a Table Captain! Table captains are responsible for bringing nine other guests to the breakfast as a way to introduce them to Kids Center. Is there someone with whom you would like to be seated?